A few weeks ago my hubs found out he needed to go to London on business. I haven't been to London in 10 years (I was pregnant with my son Liam on my last trip) and thought how nice it would be to head across the pond for a little vacation and a much needed dose of inspiration. Well...... after a bit of quick planning, an agreeable grandfather come kid sitter, and a ticket purchased just 4 days before my flight, I was on my way! How I have missed traveling to Europe! When I worked as a fashion designer I would make the trip twice a year. The travel would start in London and then on to Paris and usually end in Rome or Florence. The trips consisted of research or shopping the stores and streets to find the latest fashion trends that were applicable to the clothing line I was designing for. London was always a quick stop - so it was nice to have a full week to explore the city. 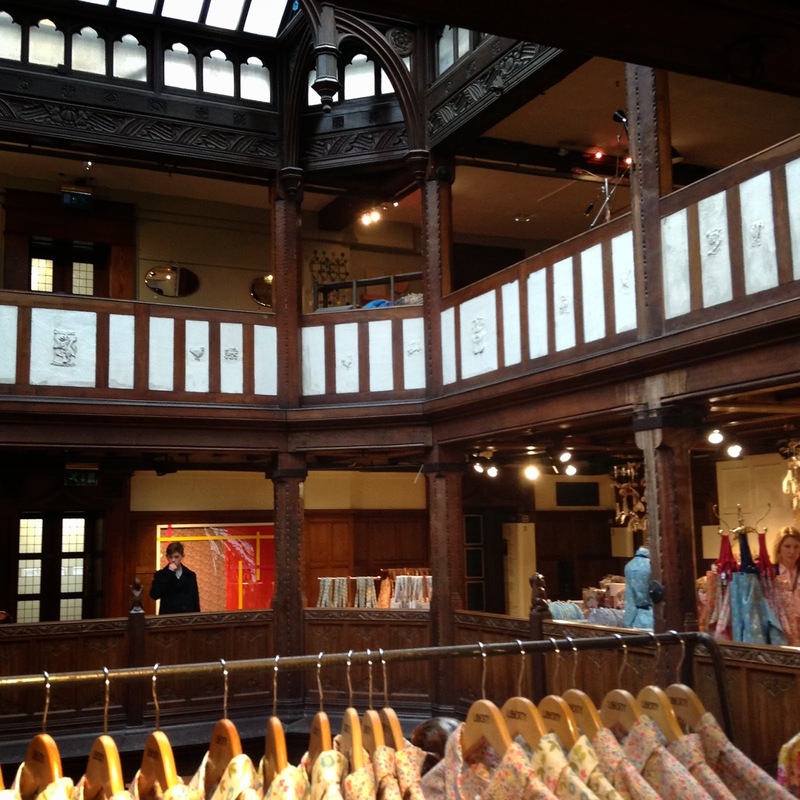 My first trip, seriously jet lagged, was Liberty of London. I swear, I could spend days here. 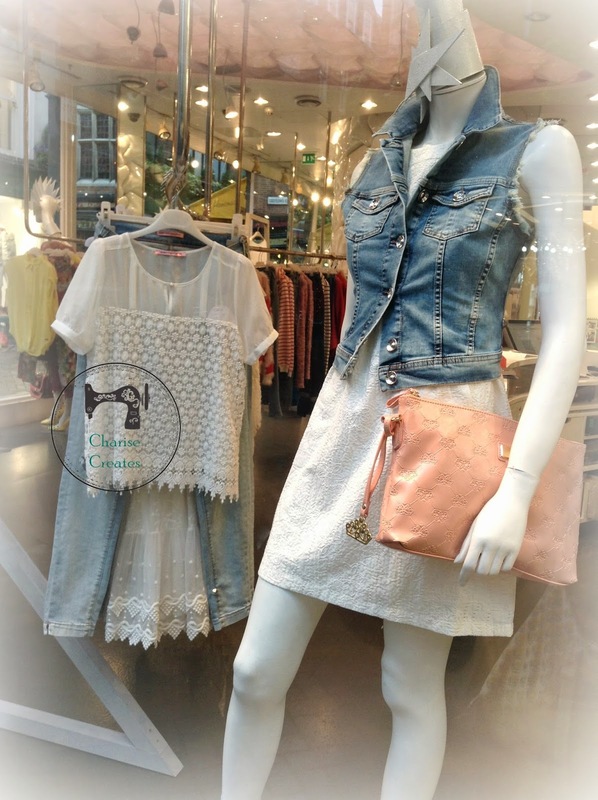 The store is beautiful and is a manageable size so shopping is a truly lovely experience. London is quite hectic (makes living in Seattle seem like living in the country) so it was a nice diversion from the crazy streets. Bolts of beautiful Liberty Fabrics! 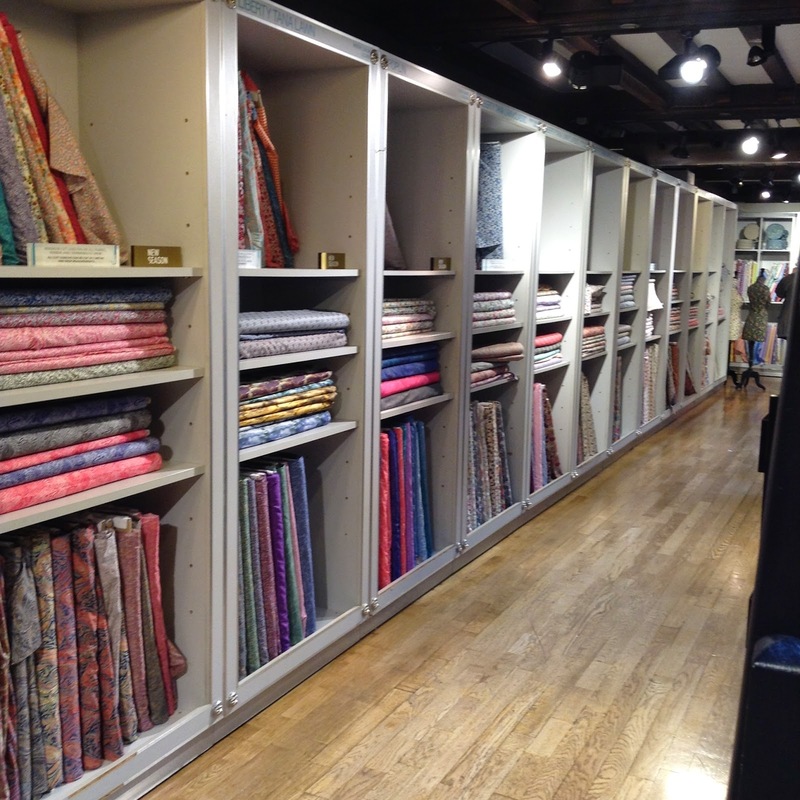 I must have spent at least an hour walking up and down the aisle of Liberty fabrics trying to decide on the right one. They are all so beautiful it was hard to decide! I didn't purchase fabric on my first trip but came back a few days later and decided on some beauties. 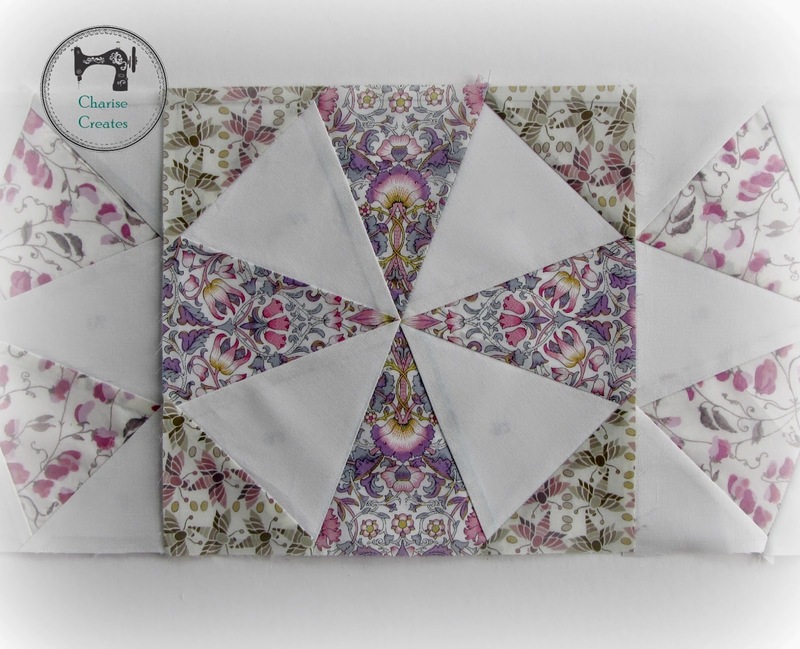 And have started a Kaleidoscope quilt - the same pattern as my Kaleidoscope pillow you can find here! 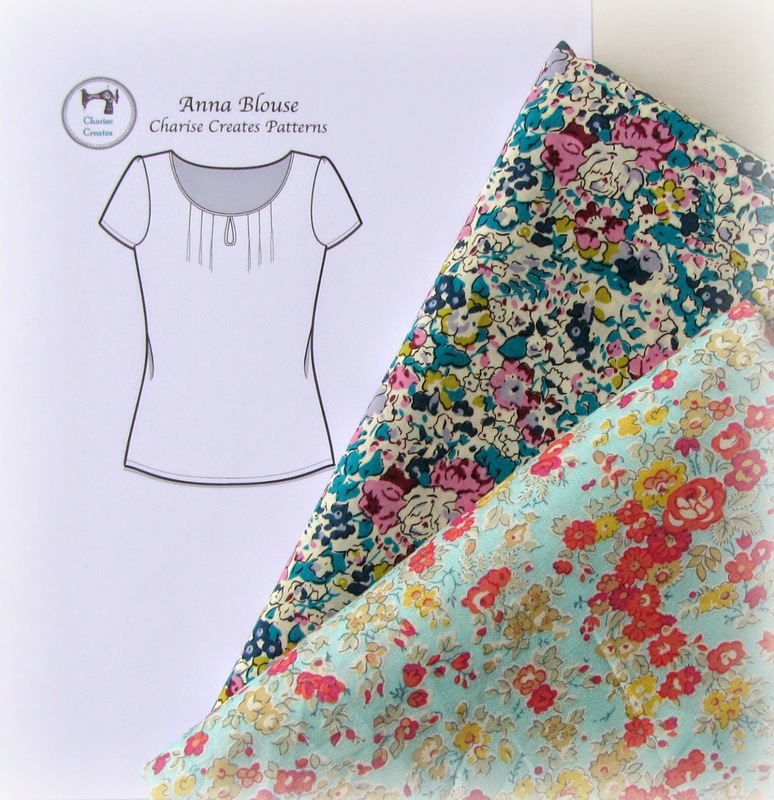 I also purchased a few lengths of fabric that will become my short sleeved Anna Blouse. 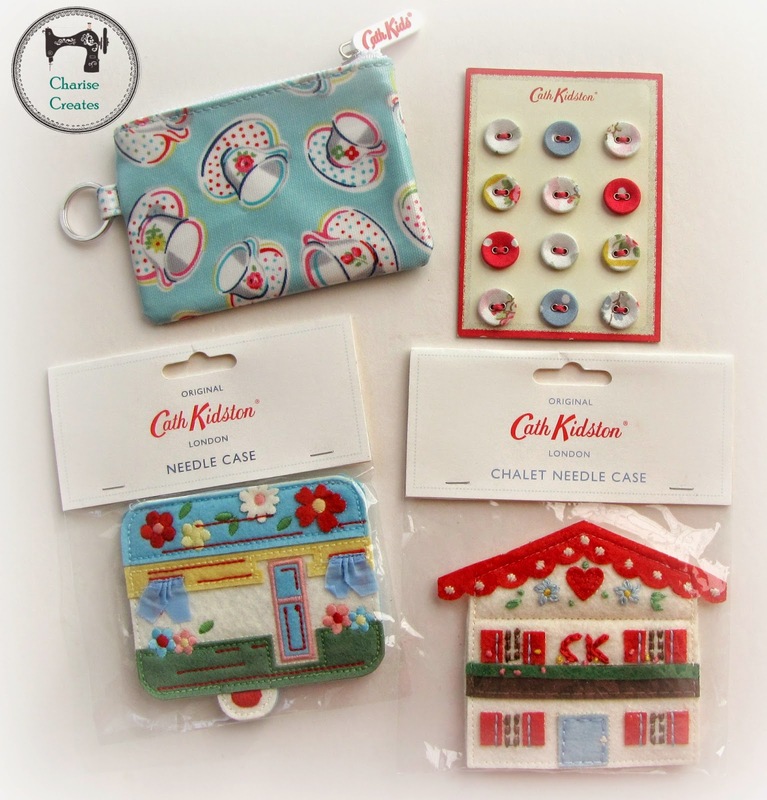 Of course I couldn't leave London without coming home with a few items from the Cath Kidson shoppe!! All in all it was a wonderful trip. Stay tuned for part two! It was fun to travel with you on IG a bit! Everything looks beautiful. So...when will the Anna pattern be ready? My fabric is ready to go! Of course, I don't have time to sew it quite yet but will in a week or so! 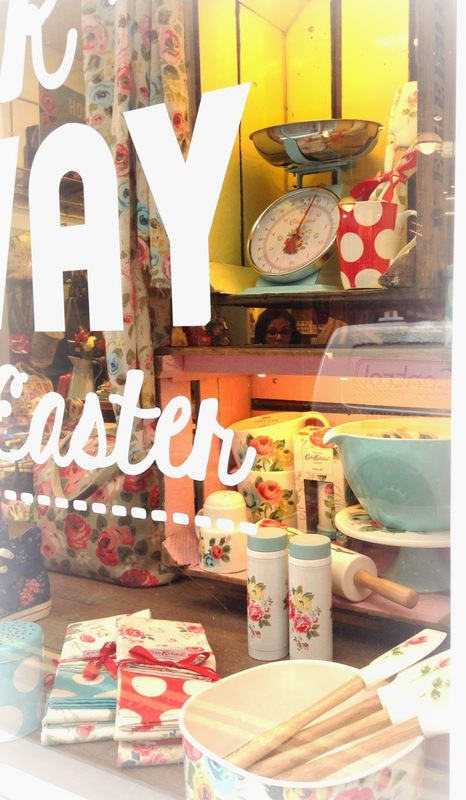 I would love to visit Cath Kidston someday! That little caravan needle case is adorable--looks like a fun and inspiring trip! Firstly I never knew your were a fashion designer in an earlier life! No wonder you make such beautiful things! Your Liberty purchases are gorgeous! I love the Kaleidoscope blocks- very pretty! Surprise trips are the best! Especially when they involve such pretty fabrics. 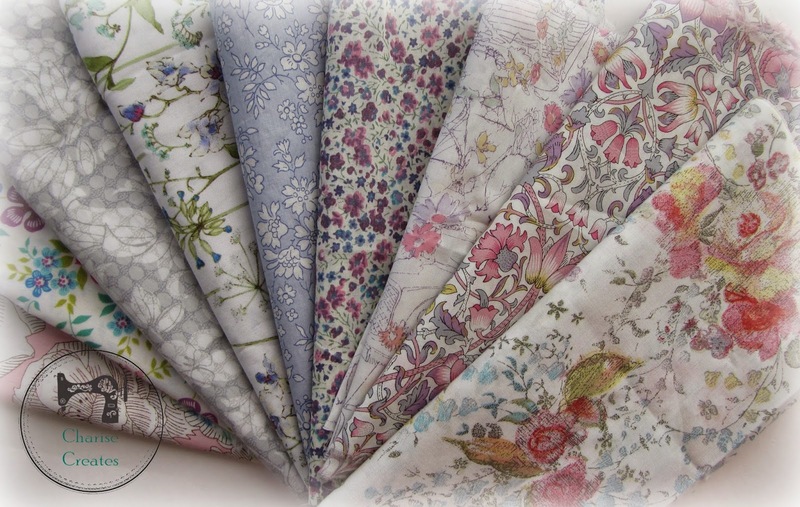 I love the look of your new pattern I bet it will look gorgeous in those Liberty prints!! Oh lucky you! All your purchases look lovely ~ Liberty is my favorite fabric!